On the first day of our February Quad we're bringing you the second 'conquest' in our new Excalibur series. We can finally reveal our 'Excalibur Run Series' which will be a series of up to twelve 'conquests' for you to complete across 2019. 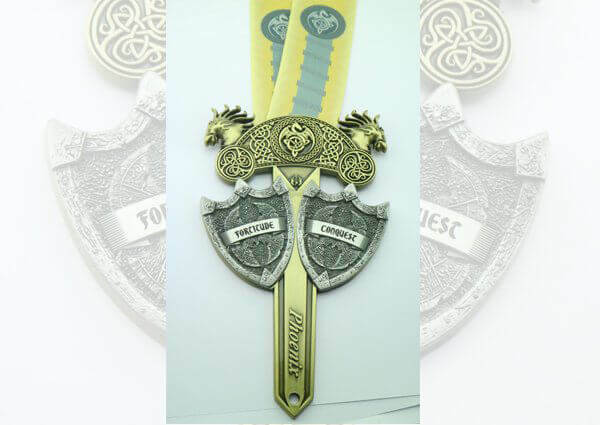 Each one is an awesome running event in its own right with its own awesome medal, so you can choose to complete one, two, three or perhaps all of them! 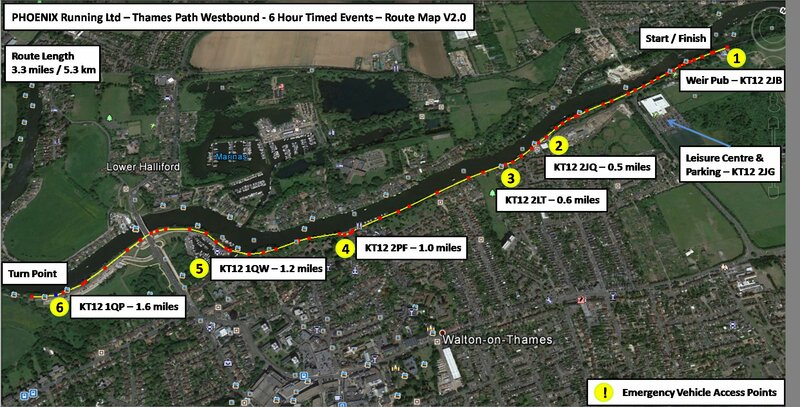 The 2019 Excalibur Two run is one of our 6 hour timed events where you choose - from 5km to 10k, half to marathon to ultra, you can complete as many, or as few, laps as you like of a 5.3km, 3.28 mile, out and back, course along the beautiful river Thames. We welcome all abilities of runner - complete one lap and you're both a finisher and a winner in our eyes, or keep going and see how far you can get in the full 6 hour time limit and everyone gets the fabulous bespoke finishers' medal.